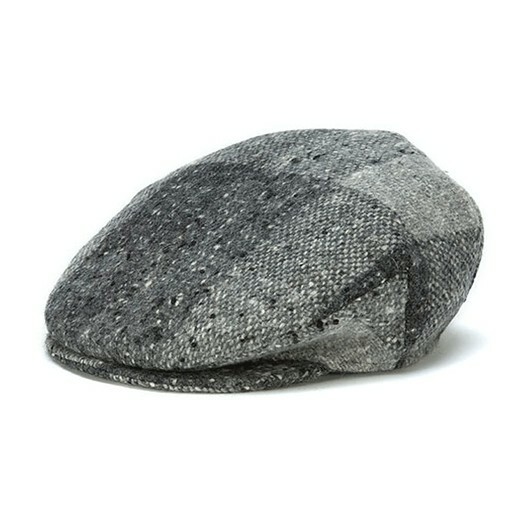 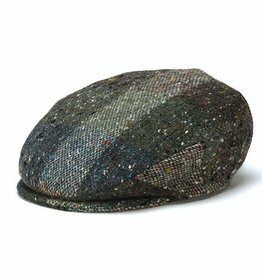 The tweed cap is the style most frequently worn in Ireland and is almost as old as the Hills of Donegal. Hanna Hats are beautifully crafted caps that may be worn by young and old, male and female. 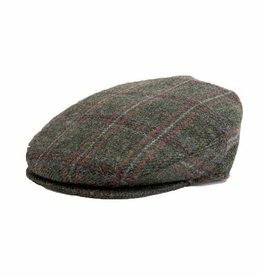 Handmade in Ireland by Hanna Hats. 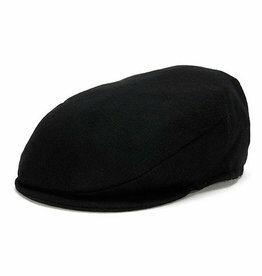 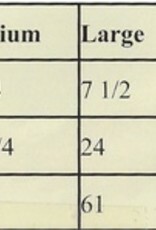 Look for other styles and variations. 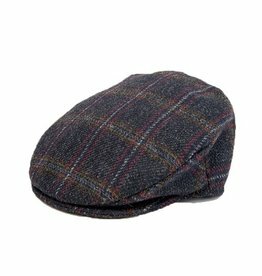 This Hanna Hat is designed in the tailored style with a stylish sewn down brim for a more fitted look. 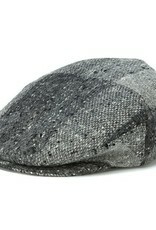 Made from wool.